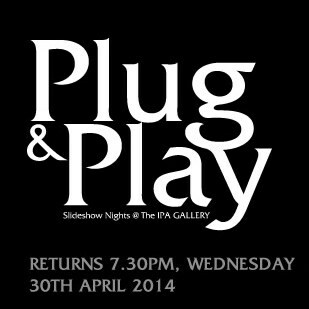 We’re happy to announce that we are reviving our popular IPA PLUG & PLAY Slideshow Nights. The first event happens 7.30pm Wednesday, 30th April 2014. PLUG & PLAY is an informal night of curated slideshows, dialogue and exchange. Selected photographers, artists, writers and craftsmen are invited to share their work (in-progress or completed) with an intimate audience in a cosy, informal setting. If you’ve got an interesting story or project to share, there is an audience. 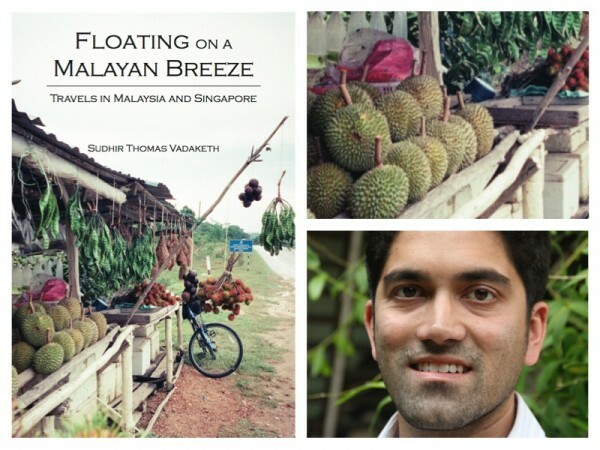 Sudhir Thomas Vadaketh is Singaporean Writer and Author. His book ‘Floating On A Malayan Breeze’ has been described as one of the best introductions to Singapore and Malaysia’s delicate sibling relationship. “What happens after a country breaks apart? Forty-seven years ago Singapore separated from Malaysia. Since then, the two countries have developed along their own paths. Malaysia has given preference to the Malay Muslim majority. Singapore, meanwhile, has tried to build a meritocracy — ostensibly colour-blind — yet perhaps more encouraging to some than others. How have these policies affected ordinary people? How do these two divergent nations now see each other and the world around them? Bernice is one of Singapore’s most promising young photographers working on social documentary work. Her photographs on migrant and indigenous communities in South and Southeast Asia have gained numerous awards and recognition. 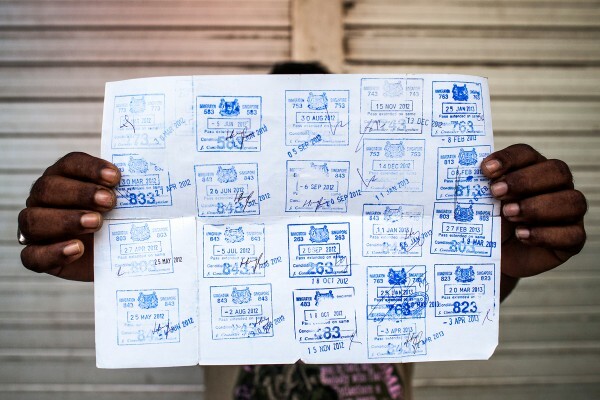 In Photo Essay: In Limbo, by Bernice Wong featured on IPA, Bernice explores the plight of migrant workers in limbo in Singapore. Bernice will share her projects and her journey as a young photographer diving deep into the world of documentary photography. Samuel He is an independent photographer, formerly of The Straits Times Picture Desk, working on still and motion photography projects. In Photo Essay: Each Other featured on IPA, Samuel explores change through the juxtaposition of street portraits taken in the major Bhutanese cities of Thimphu, Punakha and Paro. 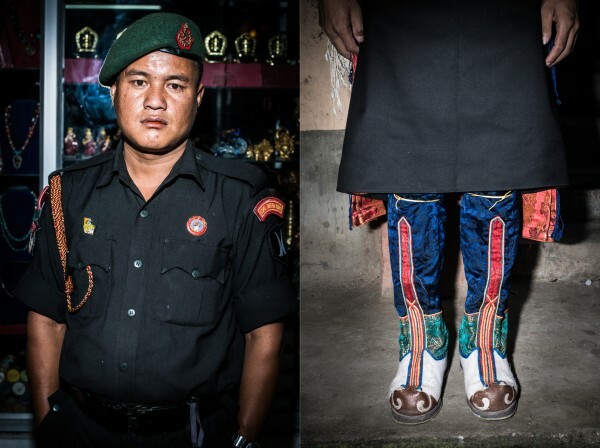 Samuel will share his projects and transition from a full-time job as a Straits Times photojournalist to the hard-knocks world of independent photography.